Chi-Town Rising returns to Chicago for its second year on Dec. 31, and preparations are already underway for the city's massive New Year's Eve event. 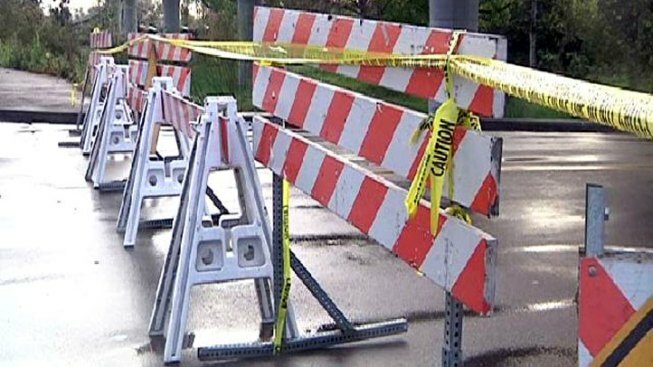 Here's what you need to know about planned street closures in the area. Street closures from 12:00 a.m. to 11:59 p.m. Closures added from 7:00 a.m. to 11:59 p.m.
Closure continued from 12:00 a.m. to 11:59 p.m.
Closure added from 7:00 a.m. to 11:59 p.m.
Closure added from 12:00 p.m. to 11:59 p.m.
Closure continued 12:00 a.m. to 11:59 p.m.
Closure added 7:00 a.m. to 1:00 a.m.